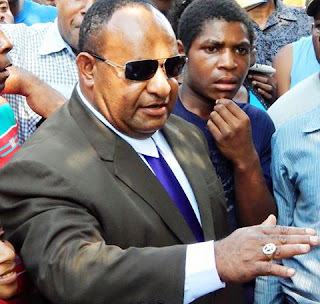 Peace has been maintained right across Hela Province and Governor Francis Potape said they will continue with their efforts to ensure peace and harmony amongst the people is extended right through to the elections next year and ahead. He said the provincial assembly has put in place at least 120men to make up a law and order committee who will work alongside police officers to penetrate into 8/9 areas to issue prevention orders and discuss compensation figures with warring factions. Mr. Potape described it “manageable” and urged people to work with the leaders to promote peace and good order.